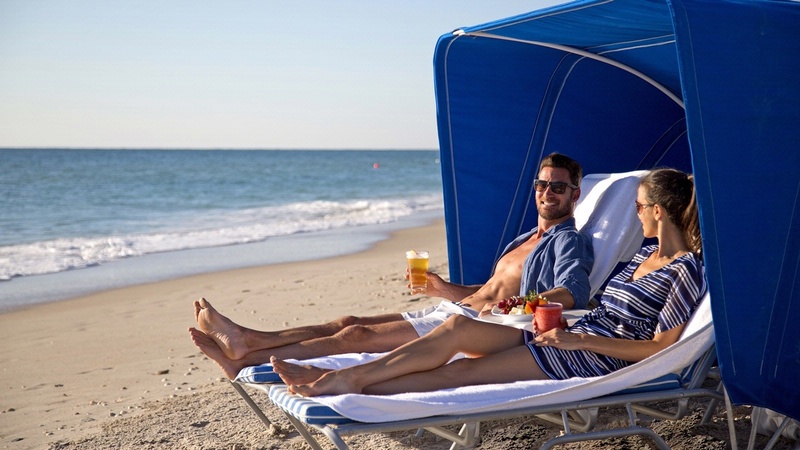 Plan your spring escape to the Treasure Coast and save 20% off your stay at Costa d'Este Beach Resort & Spa! Discover a hidden gem, our small slice of paradise offering beachfront elegance with luxury accommodations and personalized service. Subject to availability and blackout dates. Taxes and nightly resort fee applies. Not applicable to groups. *Included in $29 nightly resort fee. Cancellation Policy: Reservations must be cancelled 72 hours prior to arrival (All stays May 1 – January 14), 7 days prior to arrival (All stays January 15 – April 30 + All holidays and surrounding 2 days). All pets are welcome at Costa d’Este Beach Resort & Spa. All reservations including pets must be made through our In-House Reservations Team at 772-562-9919 so we can ensure that you are placed in one of our beautiful pet designated rooms. There is a $150 pet fee for pets found in a non-designated pet room. Planning ahead has its advantages! Book early and save up to 25%! Costa d' Este Beach Resort and Spa provides an exclusive beachfront haven with a wonderful array of amenities available for our guests to enjoy. Enjoy locally grown organic products at The Wave Kitchen & Bar, or relax at one of our two bars. Rejuvenate in our full-service spa and fitness center, or infinity pool. Take the day off to explore our convenient beachfront access with beach chair, stand up paddle board, ocean kayaking, and snorkeling rental. 2 night minimum stay requirement. Pre-paid at time of booking, nonrefundable, subject to availability & blackout dates. Not valid towards groups. *Included in nightly $29 resort fee. All reservations including pets must be made through our In-House Reservations Team at 772-562-9919 so we can ensure that you are placed in one of our beautiful pet designated rooms. There is a $150 pet fee for pets found in a non-designated pet room. Rise and dine at Costa d'Este Beach Resort & Spa with the Bed & Breakfast Package! 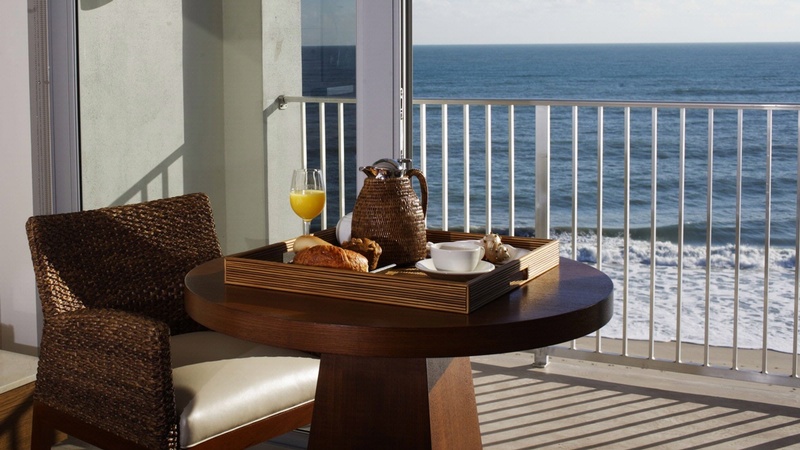 Rise and shine beachfront for a perfect start to your day, and watch the sunrise over the Atlantic Ocean. Enjoy freshly squeezed Florida orange juice by Natalie’s Orchid Island Juice Company and choose from our Chef’s selected breakfast menu. Plan your day to do something or nothing while the morning leaves your shoulders sun kissed and the evening brings a calming sunset. Unwind at our beachfront infinity pool with our intuitive pool concierge tending to your every desire. Need an extra kick start to the day? Ask your server about our selection of specialty Cuban Coffees! Subject to availability & blackout dates. Not valid towards groups. *Included in nightly $29 resort fee. Cancellation Policy: Reservations must be cancelled 72 hours prior to arrival (All stays May 1 – January 14), 7 days prior to arrival (All stays January 15 – April 30 + All holidays and surrounding 2 days). All pets are welcome at Costa d’ Este Beach Resort & Spa. All reservations including pets must be made through our In-House Reservations Team at 772-562-9919 so we can ensure that you are placed in one of our beautiful pet designated rooms. There is a $150 pet fee for pets found in a non-designated pet room. Enjoy extra savings for the entire family this Summer! 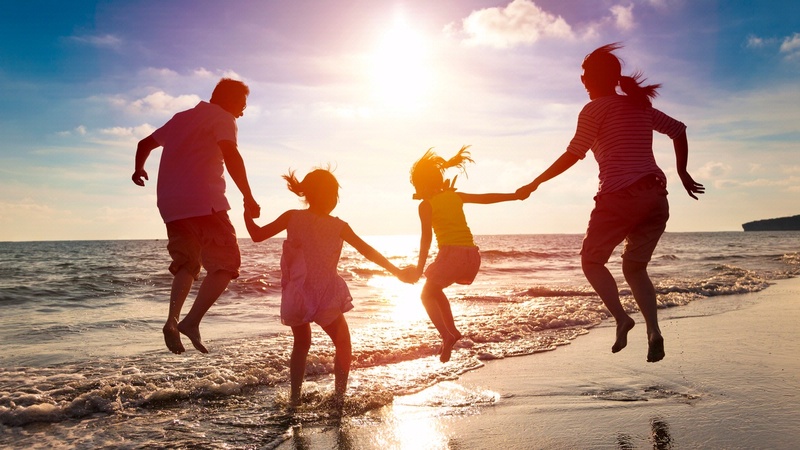 This family package is all about fun and no fuss! Beach toys, complimentary ice cream for the whole family and kids eat breakfast complimentary each day of their stay...ALL FOR JUST $1 MORE! The Treasure Coast is named as such for a lot of reasons, but mostly because of the priceless memories you will make at Costa d'Este. 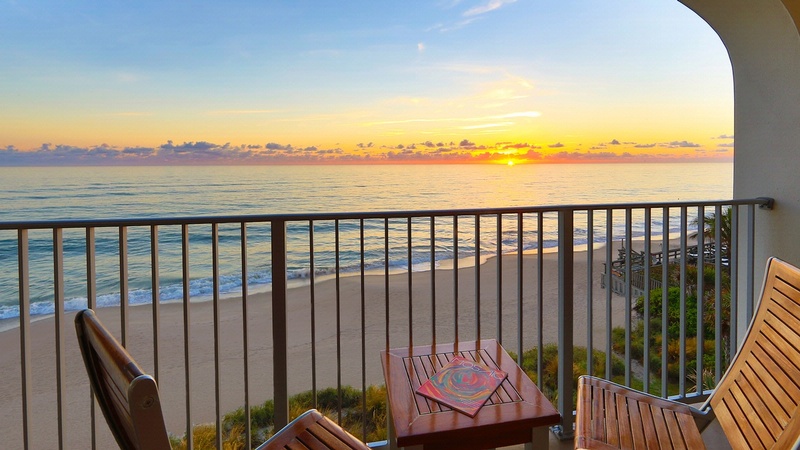 We're inviting the whole family to Vero Beach to soak up the sun. This offer makes it easy to celebrate the season of togetherness while kids receive complimentary breakfast for every day of your stay (ages 12 and under). We've also included a logo'd take-home tote filled with beach toys! Adults get to have their own fun too! Offering a Welcome Libation at check in, 20% savings in the spa, complimentary ice cream (yes, for the whole family! ), and the perfect backdrop to make vacation memories with those you love most. Not available for groups. Black out dates apply. *Included in $29 nightly resort fee. Cancellation Policy: Reservations must be cancelled 7 days prior to arrival (January 15 - April 30, Holidays and surrounding 2 days) and 72 hours prior to arrival (All stays May 1 – January 14). All pets are welcome at Costa d’ Este Beach Resort & Spa. All reservations including pets must be made through our In-House Reservations Team at 772-562-9919 so we can ensure that you are placed in one of our beautiful pet designated rooms. There is a $150 pet fee for pets found in a non-designated pet room. Adventure and history come together with this once-in-a-lifetime opportunity which can only be experienced on the Treasure Coast at Costa d'Este Beach Resort & Spa. As luck would have it for us ( a bit unlucky for the crew), this real-life steamship, the S. S. Breconshire, ran ashore in 1894 off the Atlantic Coast directly in front of what is now Costa d'Este. 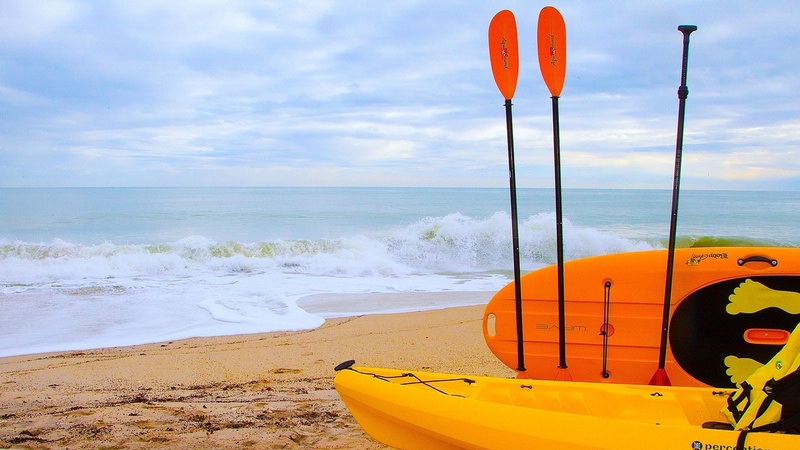 With our S. S. Breconshire Kayak + Snorkel Adventure package, you can trek the short 150 yards off the beach to the wreck and snorkel through the 15 feet of water between you and the ocean floor. Still full of actual gold and treasure, this sunken ship is yours to explore! Start your morning with a short history of the vessel and then get suited up for the journey. Sailors are fitted for snorkels and masks, flippers and buoyancy jackets (perfect for snorkeling on the water), all to be loaded in the kayak. Your guide then ferries the crew out to the wreck and anchors at the site. You are then able to get out and about in the water, exploring the wreck, the marine life, and the natural surroundings we are lucky to live within. The trip can take up to three hours so prepare yourself for a wild ride! Kayak Credit not applicable toward room rate, tax, gratuity or service fee. Subject to availability and blackout dates. Weather permitting. Alternate suggestions will be provided if trip is canceled due to weather. *Included in nightly $29 resort fee. Cancellation Policy: Reservations must be cancelled 72 hours prior to arrival (All stays May 1 – January 14), 7 days prior to arrival (All stays January 15 – April 30 + All holidays and surrounding 2 days). All pets are welcome at Costa d’ Este Beach Resort & Spa. 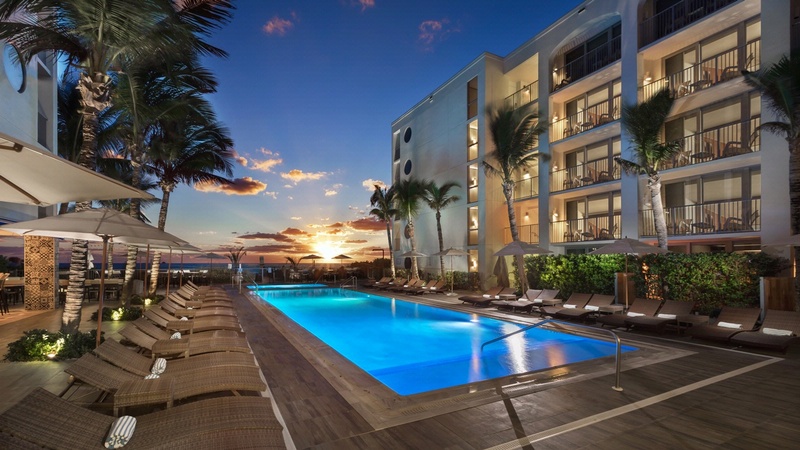 All reservations including pets must be made through our In-House Reservations Team at 772-562-9919 so we can ensure that you are placed in one of our beautiful pet designated rooms. There is a $150 pet fee for pets found in a non-designated pet room.